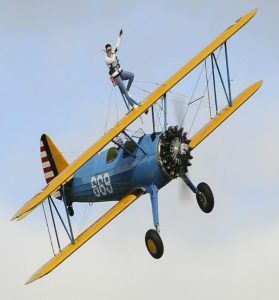 Experience the thrill of wing walking! Held at a private aerodrome in the heart of Essex, your experience will start with a comprehensive ground and safety briefing when you will need to sign a fitness/waiver declaration. Once strapped into the 5 point harness you will take off for a 10 minute ultimate experience that will include zooms and climbs at speeds up to 130mph and passes near to friends and family. On the day of your wing walking experience, friends and family are welcome and both airfields have a viewing area and a cafeteria serving food and drink until late afternoon. You will be with the team for a maximum of 90 minutes, but you are welcome to stay at the airfield and enjoy the atmosphere for the day. To book, simply register your place with the organisers. You will be asked to select a date and which charity you wish to support – just select Family Holiday Association from the drop down list. You then pay the registration fee directly to the organisers, Life Changing Challenges. 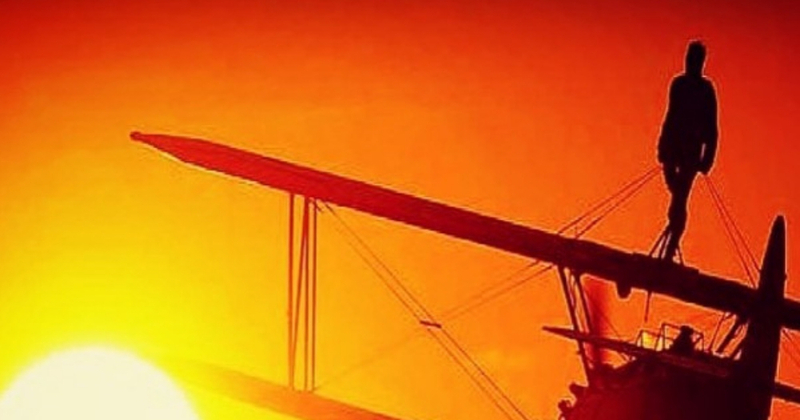 We will be notified and will send you out a fundraising pack full of ideas and materials to help you raise funds for your wing walk, along with a charity t-shirt. Please note that there a number of eligibility criteria for this event – please check the Life Changing Challenges website before signing up. By taking part in a wing walk for the Family Holiday Association, you will be raising money to help provide a potentially life changing break for struggling families across the UK.